Summer is just around the corner which means your shopping sprees should have already begun! In order to look super on trend this coming season, bag yourself some of these must have accessories and get ahead of the fashion game! Don’t be afraid to go bold with the sunnies this year and pick some shades with blue hues or colourful vibes. The plus side to these types of lenses means no one can see you napping in the sun! Rihanna has brought out her Fenty sliders and Beyonce with her Ivy Park editions, so that says it all! They look really cool but are just about the easiest shoe you could ever wear as the clue is in the name and you really do just slide them on and go. When it comes to sandals the key is that they lace up, whether they are gladiator style or more of a ballet pump. Every celeb is ditching the lace up heels for the lace up sandals and they look so cool. 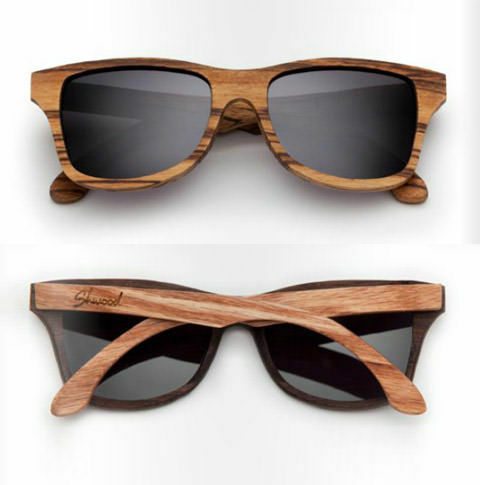 Men, when looking for sunnies try a pair with a wooden effect or texture to it. Its all about the natural look and the brown wood looks really cool in a slick pair of sunnies, especially if you have dark hair and a golden tan. Say bye to the bumbag and hello to the leather rucksack, which has been spotted on countless celebs during Coachella. These turn your average rucksack into looking more modern and glam as well as being practical… who knew fashion could be so sensible! These are back in full force with tons of shops getting ready for another sell out. Make yourself sparkle with these gold tattoo transfers that will wash away with summer and leave you with no nasty tattoo regrets, just amazing selfies! With any nice swimwear should be any nicer bodychains. This dresses up a swimsuit immediately and turns a boring cossie into a pool party ready attire! 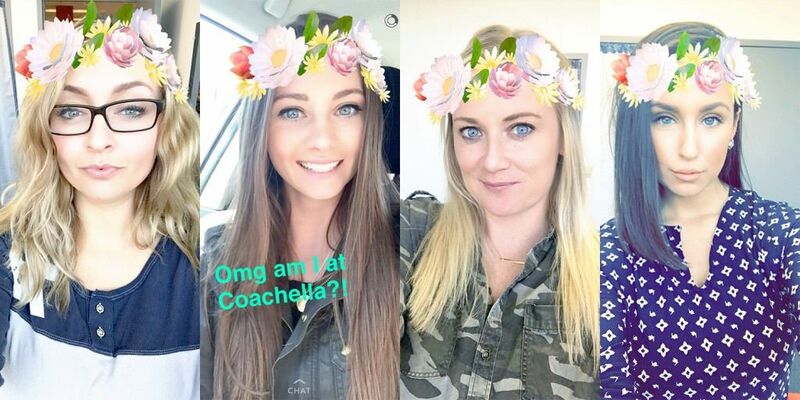 With festivals just around the corner, music lovers favourites floral head bands are back and making a strong return, so much so there is even a snapchat filter for it! The bigger and more colourful the better and this is to be worn on the hair line. Next articleLooking To Squeeze In Some Extra Exercise? Google Has You Covered! Find Out How Here! While the race for the White House continues, have a look at these 14 facts about Donald Trump. She tried to cook eggs in a different way but she didn't know they would turn out like this.